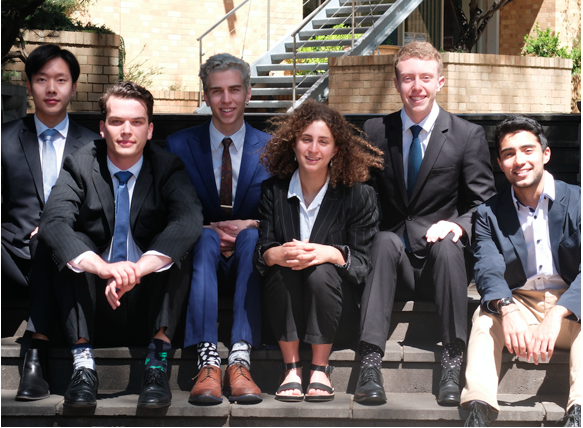 New NCP Scholars (L-R): Jamie Wong, Connor O’Brien, Luke Macaronas, Maxine Silbert, Liam McFadzean-Lodge, Balram Dhillon. The New Colombo Plan Secretariat and the Australian Government awarded 125 scholarships in 2019, including scholarships to six University of Melbourne students – a record number of NCP Scholars for the University of Melbourne. Previously, three scholars were awarded in 2018 and 2017; five in 2016; four in 2015; and one in 2014. More information about the New Colombo Plan.